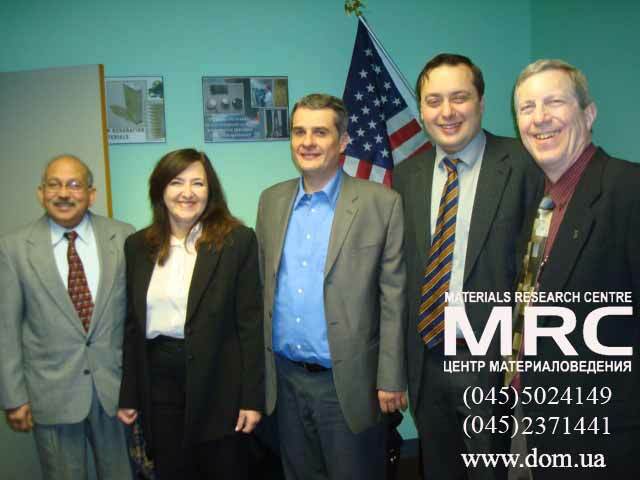 That research project was organized by the U.S. Department of Energy (United States Department of Energy (DoE), Argonne National Laboratory, USA, for the development of new technology for recycling spent batteries for electric drive vehicles. Main objective of that project is to develop and manufacture a number of experimental and new lines of experimental equipment for the developed technology of recycling spent batteries for electric drive vehicles. 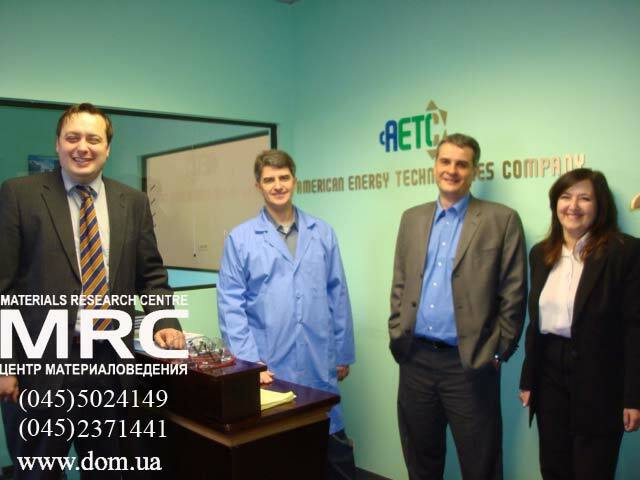 Meeting and technological discussions on the projects "New Materials for Electric Drive Vehicles" and "Recycling Spent Batteries for Electric drive vechicles"
Working meeting and technological discussions of STCU, and Materials Research Centre’s co-workers on the Scientific research project ..